Datasets exist in real life in many formats (audio, music, image,...). In our case, we have them from various sources mixed together. Our mixtures represent noisy audio data that need to be extracted (features), compressed and analysed in order to be presented in a standard way. The resulted data will be used for the Blind Source Separation task. In this paper, we deal with two types of autoencoders: convolutional and denoising. The novelty of our work is to reconstruct the audio signal in the output of the neural network after extracting the meaningful features that present the pure and the powerful information. Simulation results show a great performance, yielding of 87% for the reconstructed signals that will be included in the automated system used for real word applications. 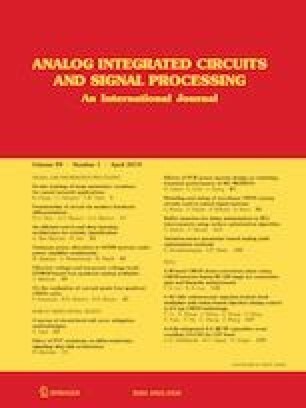 This work has been supported by the research group KDIS (Knowledge Discovery and Intelligent Systems) during my research period at the KDIS laboratory, department of computer science and numerical analysis at the University of Cordoba, Spain. Drs Reyes and Ventura want to acknowledge the economical support of the Spanish Ministry of Economy and Competitiveness and the Fund of Regional Development (Project TIN2017-83445-P). Zhang, R., Zhu, J.-Y., Isola, P., Geng, X., Lin, A. S., Yu, T., et al. (2017). Real-time user-guided image colorization with learned deep priors. arXiv preprint arXiv:1705.02999. Kim, E., Hannan, D., & Kenyon, G. (2017). Deep sparse coding for invariant multimodal halle berry neurons. arXiv preprint arXiv:1711.07998. Jang, G., Kim, H.-G., & Oh, Y.-H. (2014). Audio source separation using a deep autoencoder. arXiv preprint arXiv:1412.7193.